3 Beds 4 Baths 2 Partial Baths 1,400 Sq. ft.
A real find in Sidney! 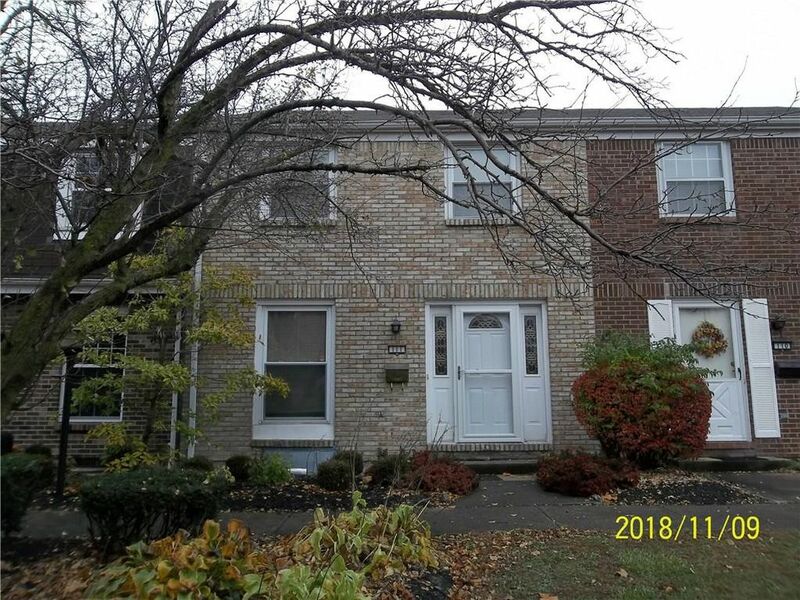 This townhouse is UPDATED with a new kitchen with new appliances, cabinets, countertops and design plus the master bath has an awesome shower and other amenities. Add the breakfast area, dining room that opens to a great room and the finished lower level plus the charming 3 bedroom upstairs and a small garden area and the 2 vehicle carport...all for $118, 000 with a modest monthly fee. Investors...a great find and even a better find for someone looking for a youthful home with minimal upkeep or need. Directions: North on Main St. to Freedom Ct.